This may take quite a while, so be patient. 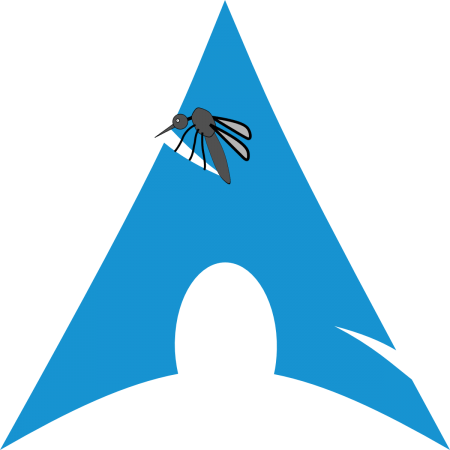 Install Mosquitto from AUR with packer. If the key is not added an error will occur preventing the installation. Change the current directory to the newly created directory. Remove the leftover installation files. Copy configuration file from the example directory. Add /var/run/mosquitto.pid to pid_file line. Optionally change the default user, port and possibly other settings by uncommenting the relevant line and entering the relevant values. Enable the systemd service to run on boot. Subscribe to a topic with mosquitto_sub command. Publish a topic to a broker. If the target broker is on the same system -h option can be omitted as the host defaults to localhost. Similarly the -p can be omitted if the default port is used. The topic is specified with -t option and the message is -m option. A fix to the mosquitto_sub: error while loading shared libraries: libmosquitto.so.1: cannot open shared object file: No such file or directory error is outlined below. Open the dynamic linker configuration file. Add /usr/local/lib line before # End of file line line and save the file. Configure dynamic linker run-time bindings.